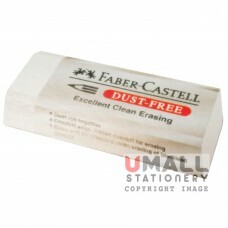 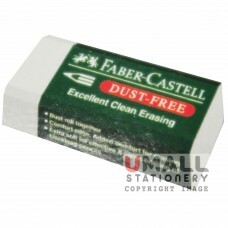 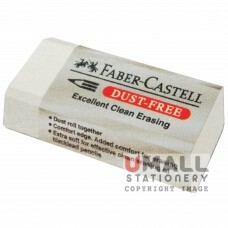 30pcs Dust-Free Erasers 30pcs/pack ..
20pcs Dust-Free Erasers 20pcs/pack .. 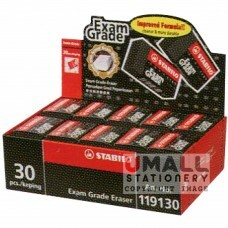 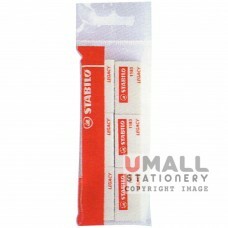 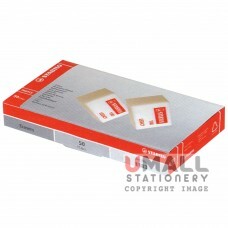 EXAM GRADE - Eraser, Cardboard Box (20 boxes/ctn) 30pcs/box .. 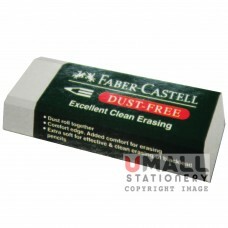 EXAM GRADE - Eraser, Container 10pcs/box ..